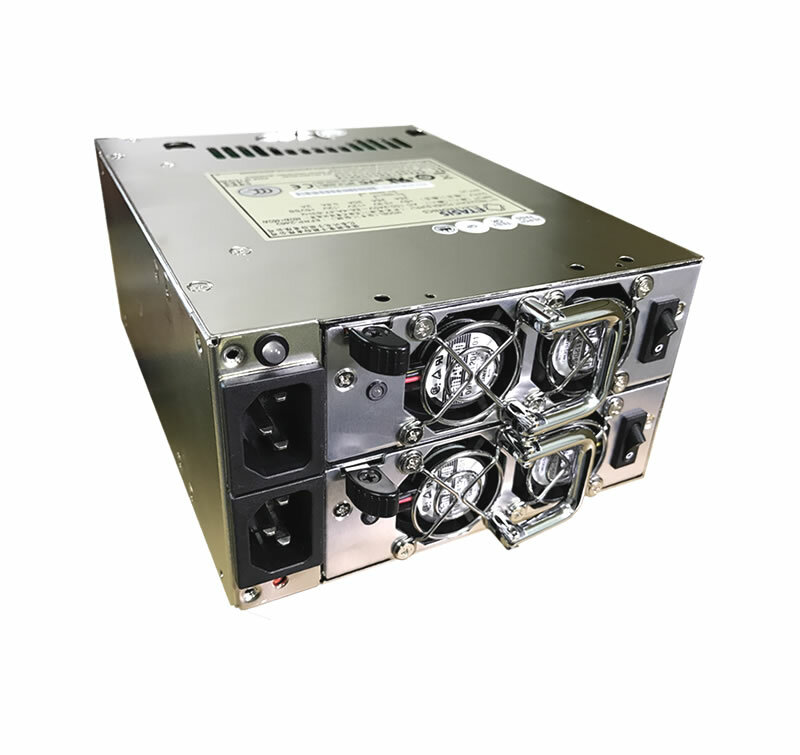 An industrial-grade power supply ensures reliable computer operation. 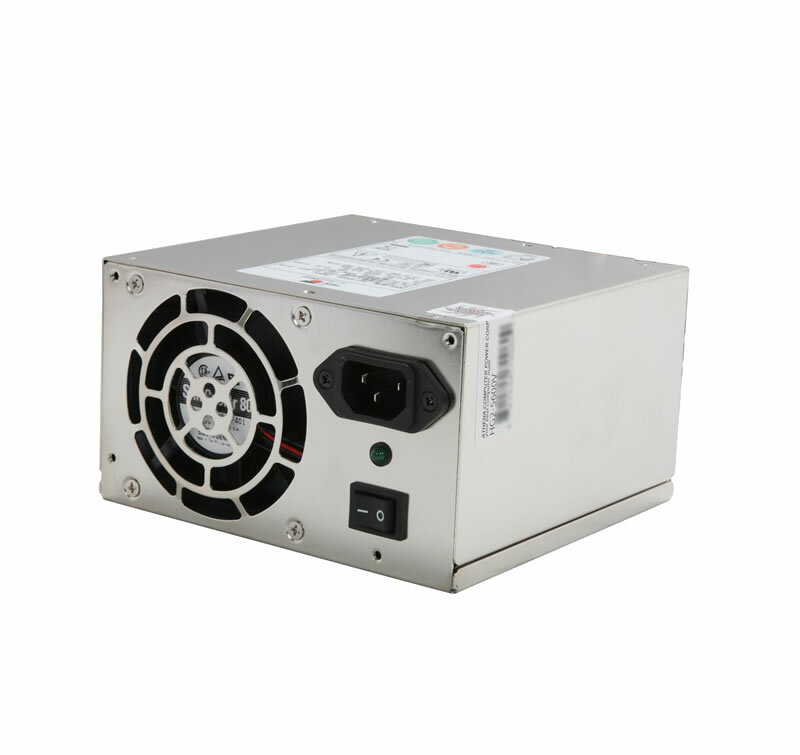 Here, you can find a choice of PC power supplies for industrial computers and servers. 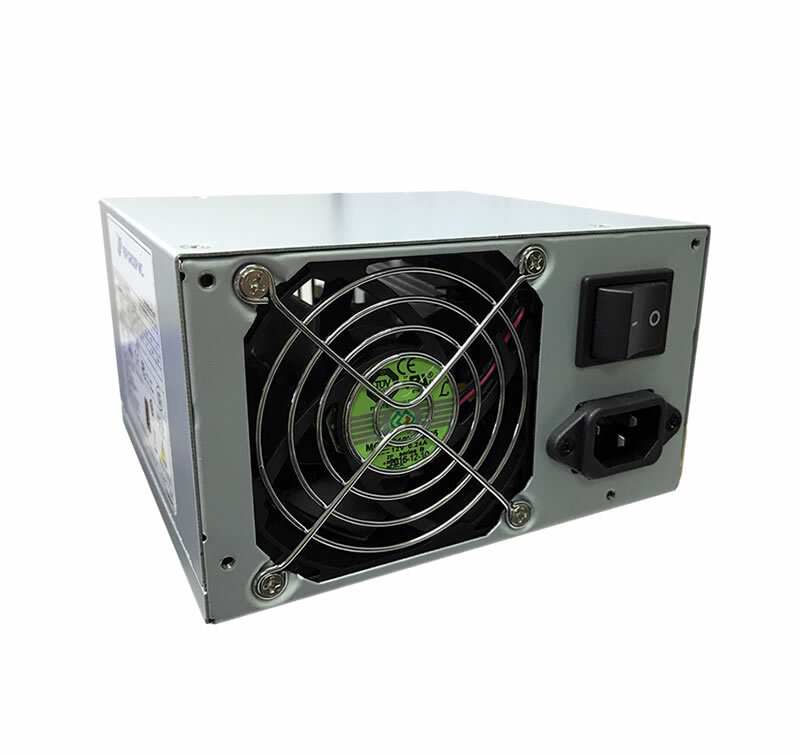 Those that appears in this category are those that are more commonly used together with our rackmount computers. They are usually PS/2 size and ATX compliant. Redundant version is also available. Do not hesitate to contact us for more powerful solutions!